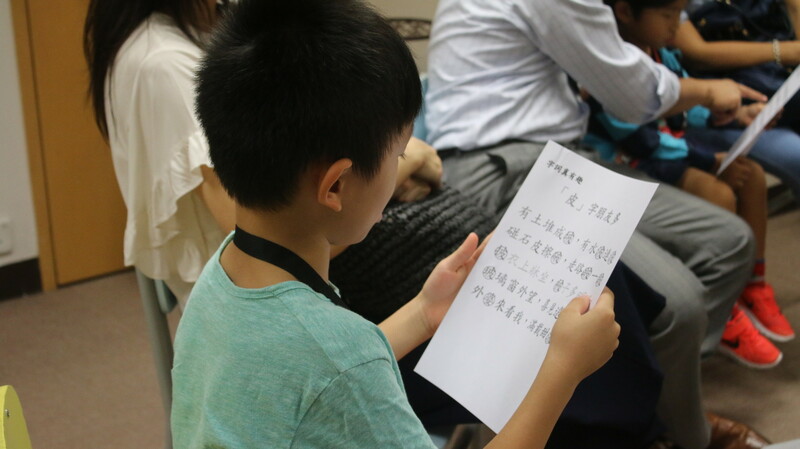 We provide the classical Chinese course for the students from P5 to S6. This course starts with those easier-to-understand Ming and Qing novels, and gradually transits to the pre-Qin and Han dynasty literature required by the DSE exam. In this process, students gradually acquire and accumulate knowledge of classical Chinese grammar, build their cultural and literary knowledge. While improving the ability of appreciating and learning classical Chinese, the course cultivate interests and language awareness of students.